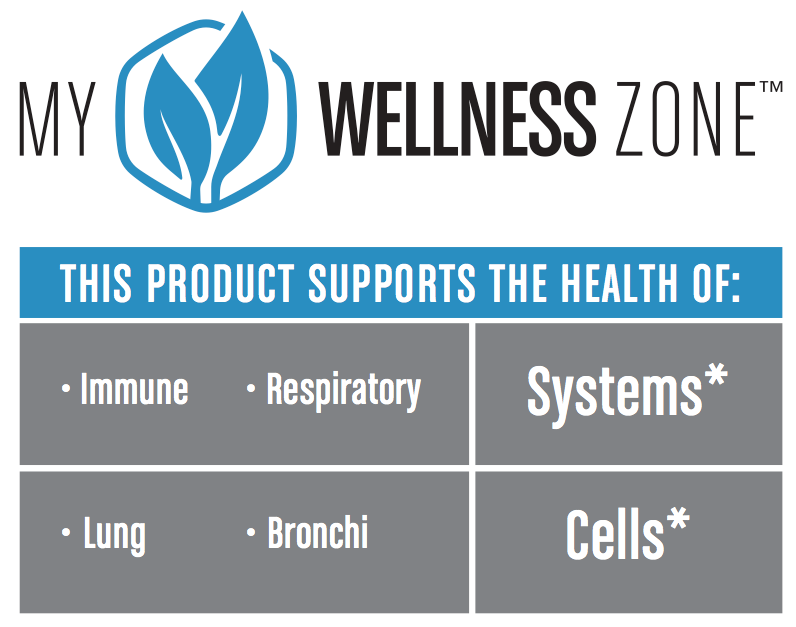 Capturing the Power of the Beehives' Immune System and Offering It to You! Use it Every Day & at Onset! An exclusive propolis extract - FLAV™ M - made of a blend of pure flavonoids of 100% Brazilian propolis which includes Red and Green Propolis. NaturaNectar Immune Guardian uses a higher dosage of FLAV-M (150mg) to help your body active maximum wellness at the onset! A geographically disperse source of bee propolis flavonoids: Brazil is the fifth largest country of the world in territory and Immune Guardian uses flavonoids originated from plant resin collected by honeybees throughout Brazil's biodiverse forests. 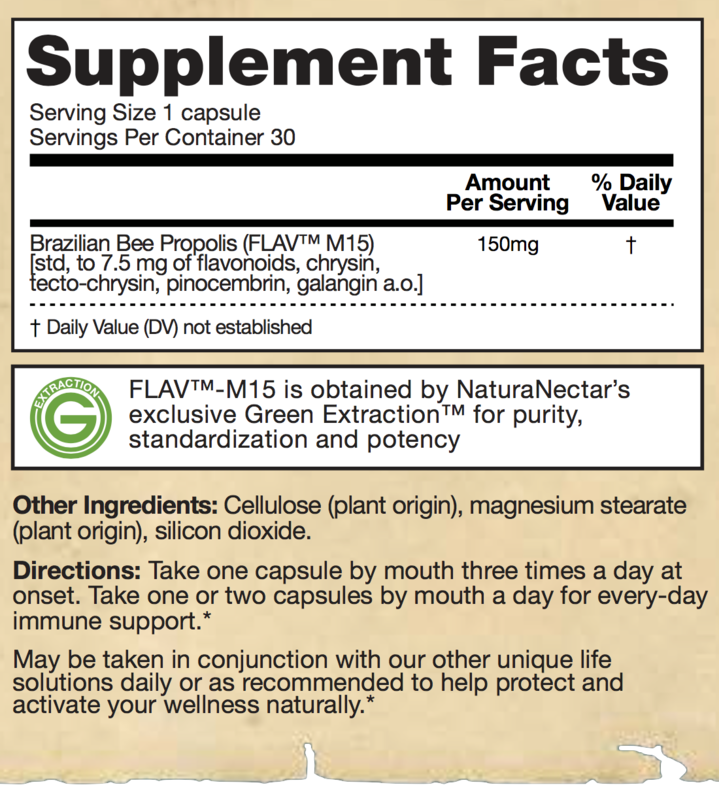 FLAV™ M - that has been scientifically studied to provide immune system support* and is standardized thorough a trade-secret process to yield a minimum of 30 mg/g of total flavonoid content.